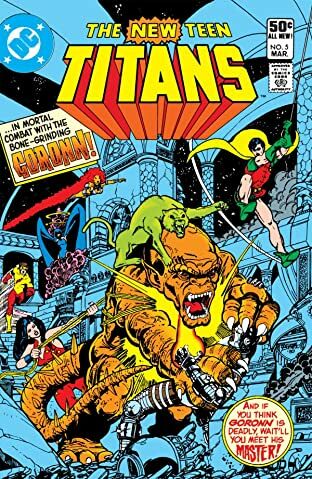 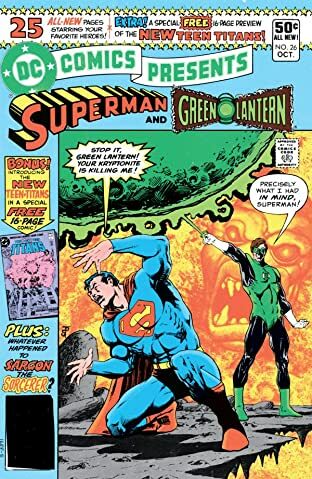 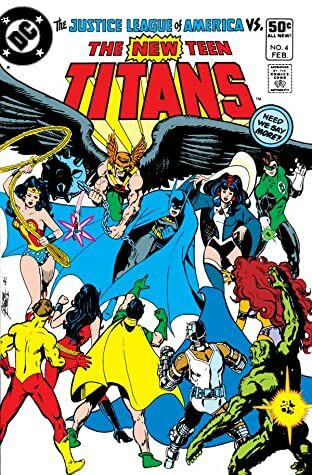 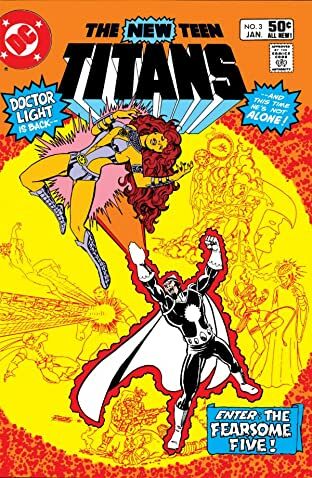 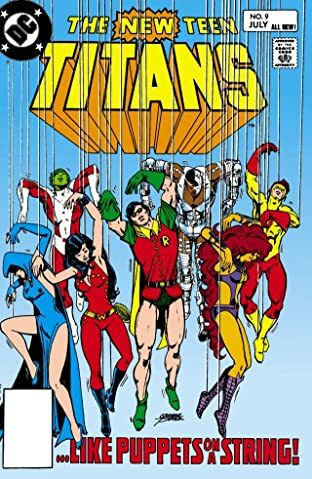 In the 1980s, Marv Wolfman and George Pérez crafted tales starring young heroes of the DCU— such as Robin, Kid Flash and Cyborg— that have stood the test of time and shaped the futures of many of the characters included. 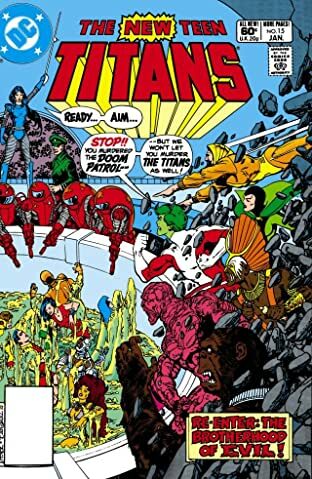 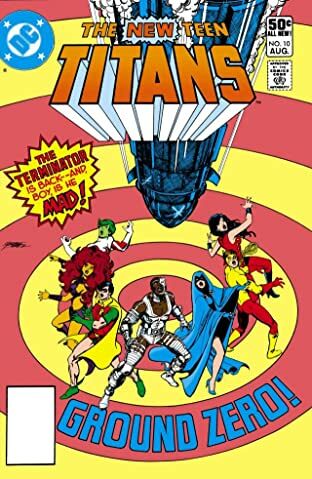 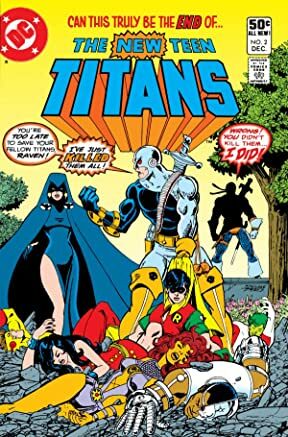 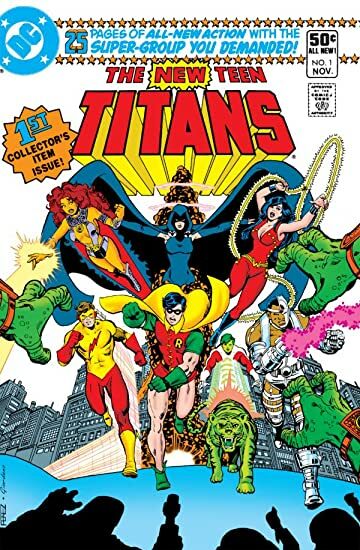 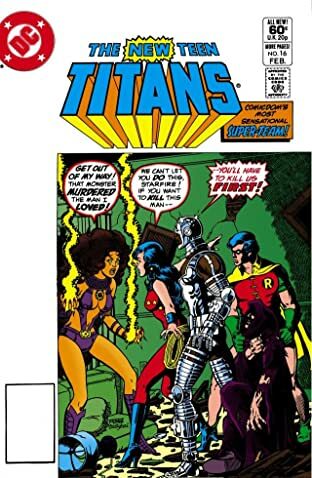 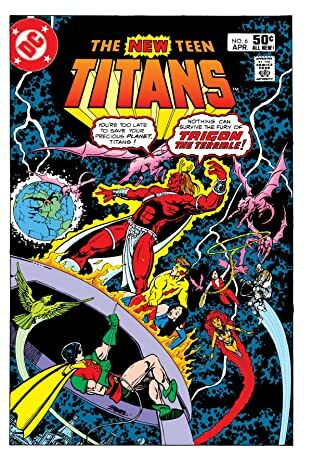 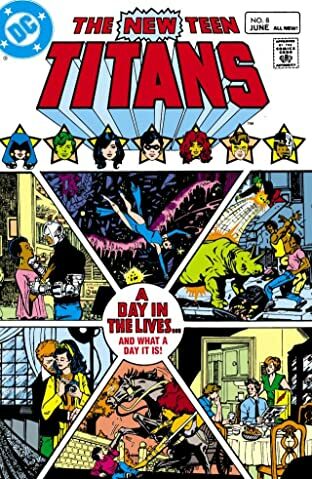 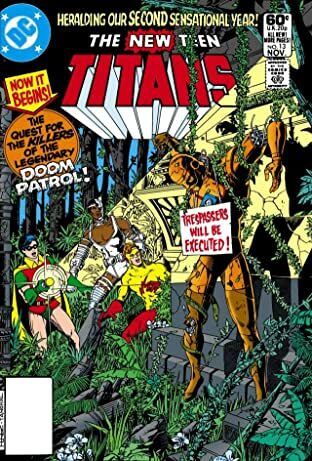 With this exclusive bundle, read the early adventures of the New Teen Titans and see why this series has remained one of the most beloved in the history of comics. 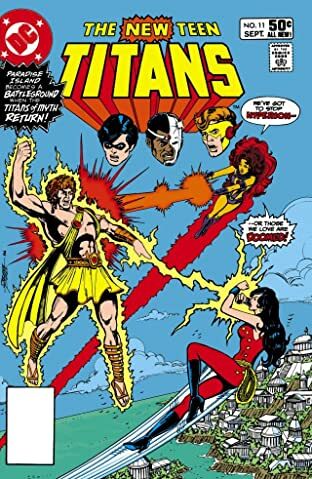 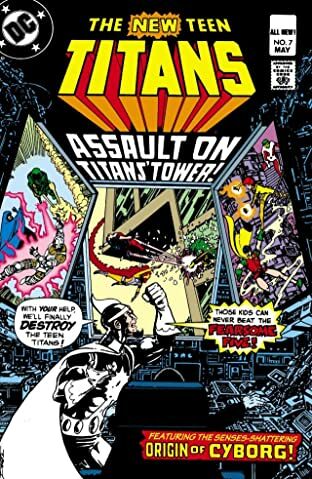 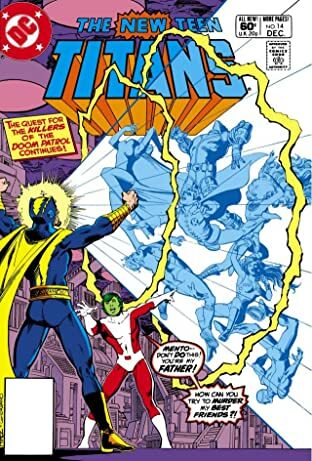 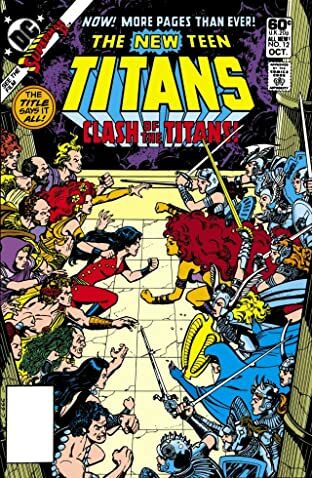 Collects: NEW TEEN TITANS #1-16 and DC COMICS PRESENTS #26.